This cycle starts in the picturesque village of Beaufort outside Killarney, which will allow you experience a fascinating remote cycle which loop’s Caragh Lake, one of Kerry’s hidden gems. 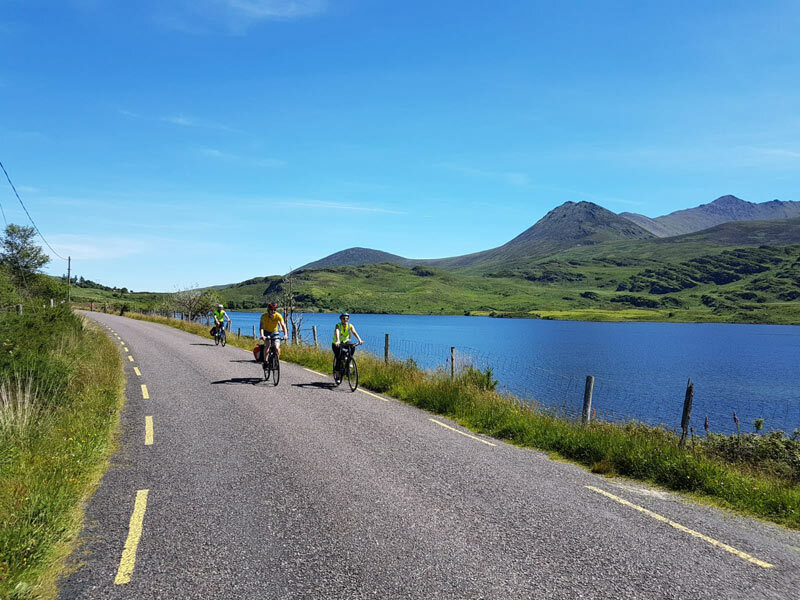 We cycle from Beaufort, past Lough Acoose and the remote Glencar area, over the beautiful Blackstones bridge to Gortamaloon Cross towards the scenic Caragh Lake. 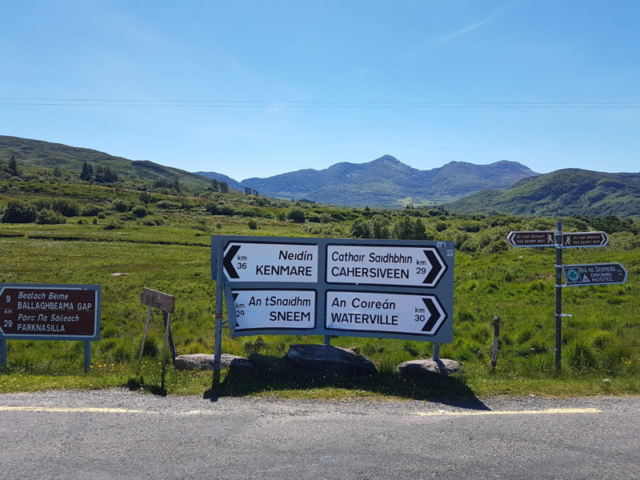 This cycle will provide you with the quietest and most remote roads within Kerry showing up wonderful and breathtaking views at every turn. The cycle finishes up at the Beaufort Bar, where refreshments can be availed of. 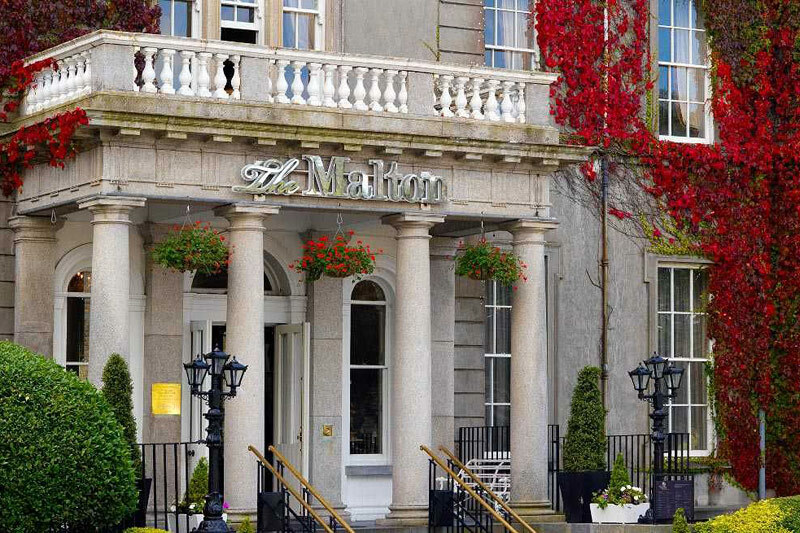 Collection at and return by motor vehicle to your accommodation for – prices on request. The price for each cycle tour includes collection at, and return to your accommodation. Cycles are included in the price, cycle tours are guided with maps provided. Lunches are not included in the price. 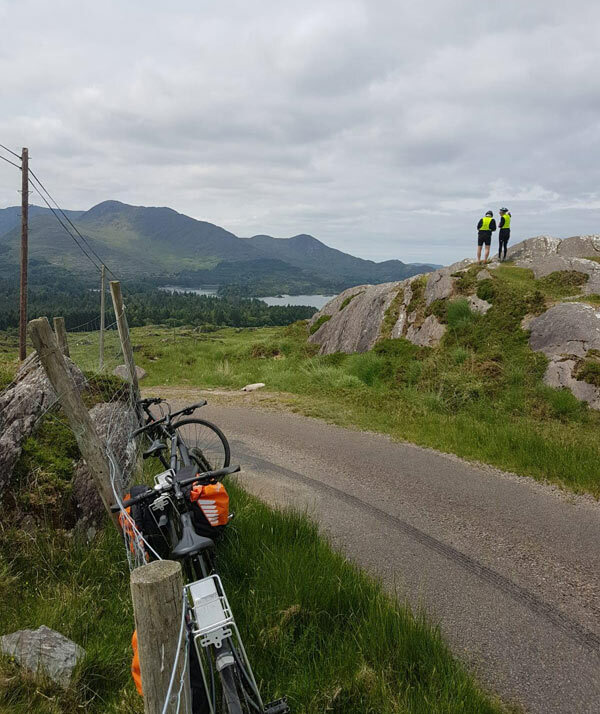 Cycle Tours can be built around your schedule and stay while in the Killarney area. 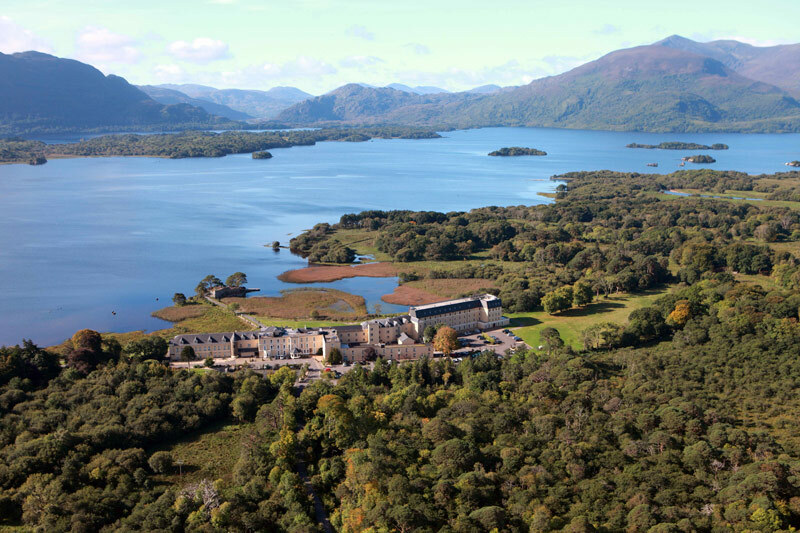 A Half day tour is available within Killarney national park and remote Glencar region. 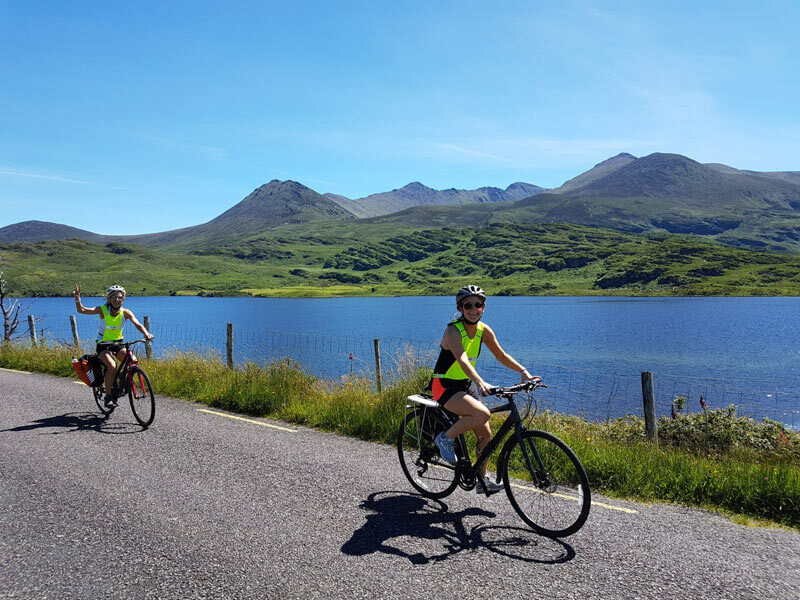 All of the above described cycle tours take approximately 5 to 6 hours. 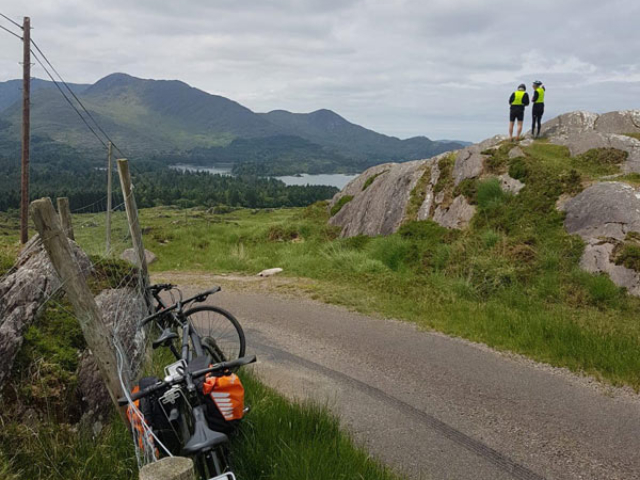 Green road cycle tours do not provide travel insurance. 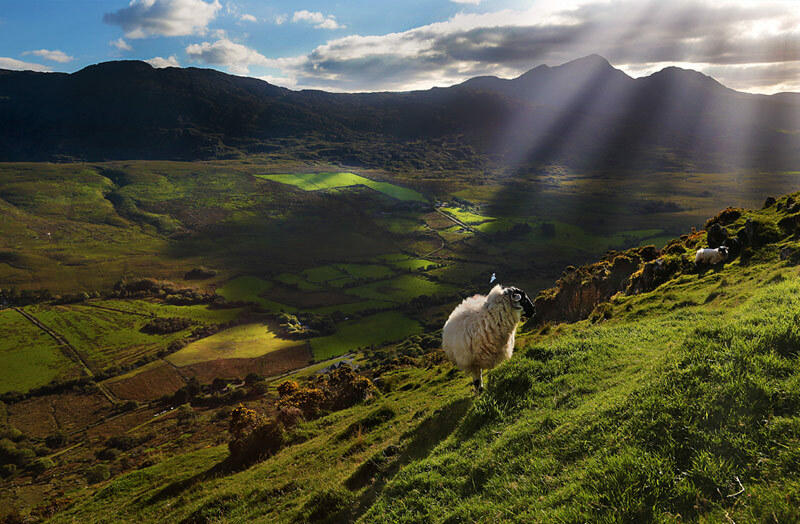 I ask that you have travel/medical insurance policies which specifically cover cycling holidays. It is entirely your responsibility to ensure you have the necessary cover before travelling.